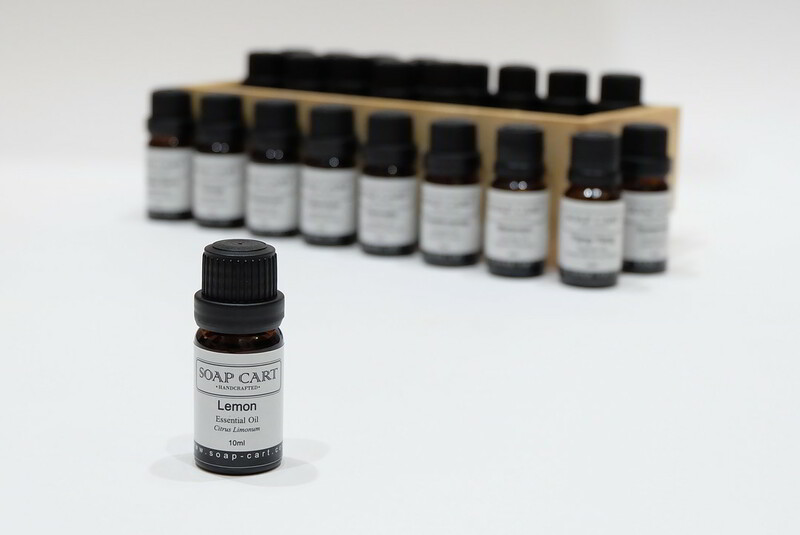 Lemon Essential Oil has many health benefits that are attributed to it. Among some of the more noteworthy health benefits are stimulant, calming, anti-infection, astringent, detoxifying, antiseptic and disinfectant. Additionally, it can be used in skin care to rejuvenate sagging or tired looking skin. 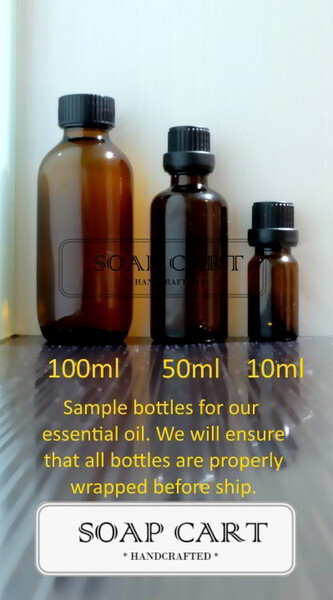 It can also be used to reduce excessive oil on skin. 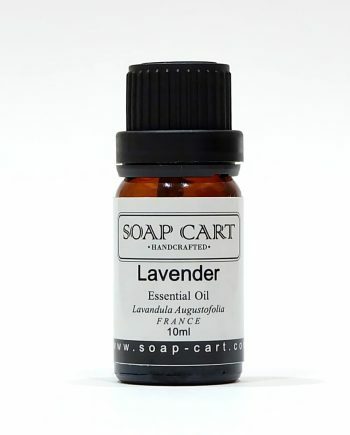 This oil is steam distilled. 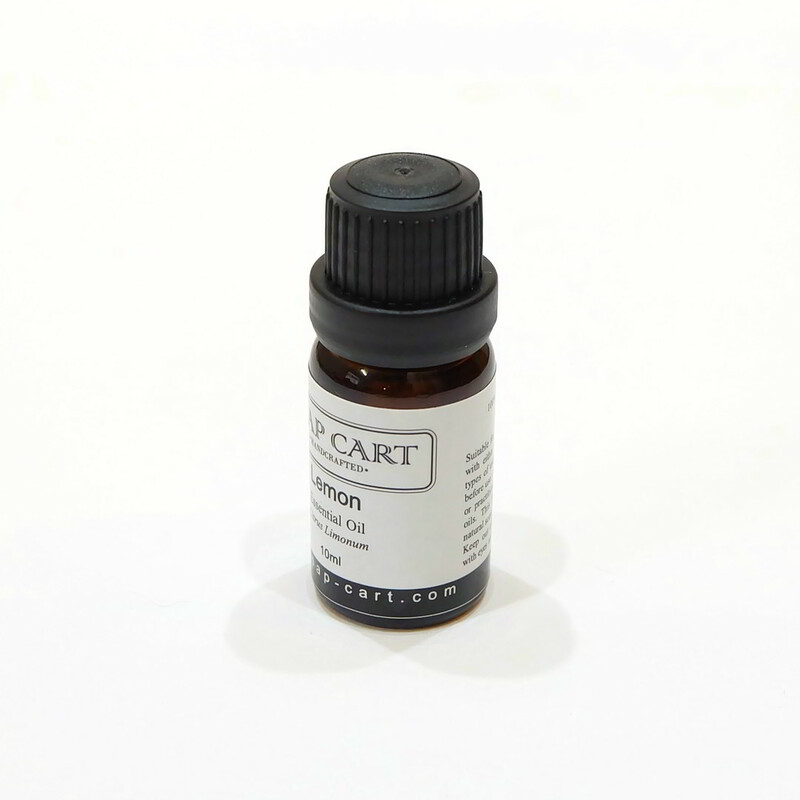 The Lemon Essential Oil has a light yellow tint and smells lemony. 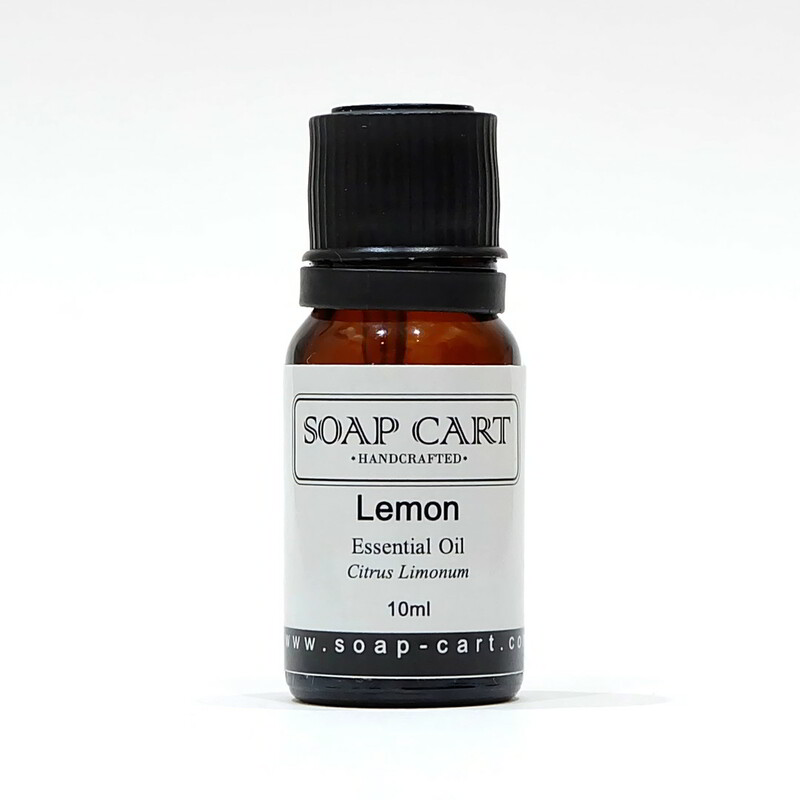 Lemon Essential Oil has antioxidant properties that are very potent as it consisted of 68% of d-limonene which is very beneficial to the skin. It is also has cleansing and purifying properties which are also beneficial to the skin. 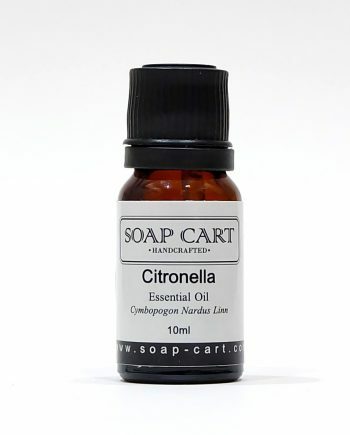 Besides that, it is also said that Lemon Essential Oil is a tonic for supporting the sympathetic nervous system.